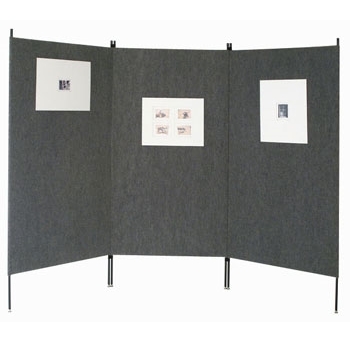 2′ x 5′ Easel Panel. 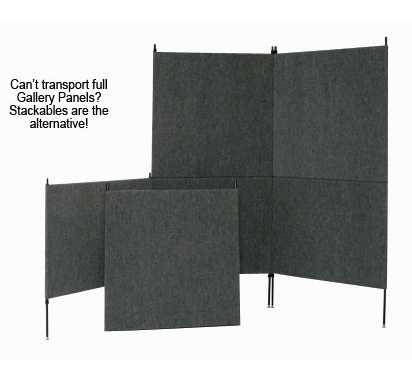 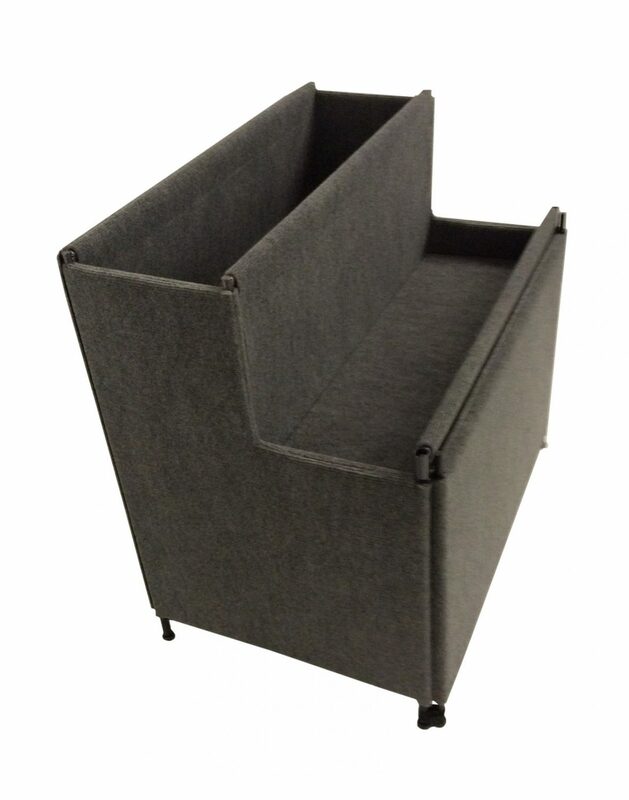 Designed for stability indoors or outdoors. 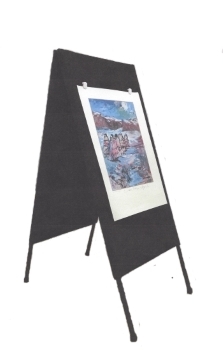 Showcase your art with this highly portable and wind resistant easel.